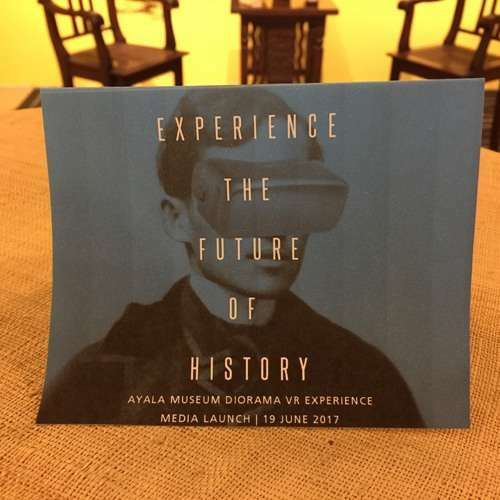 The life and death of Jose Rizal has been widely explored in film, television, and the written word, but the Ayala Museum would like you to experience the final moments of the Philippine National Hero in a newer, deeply compelling way. 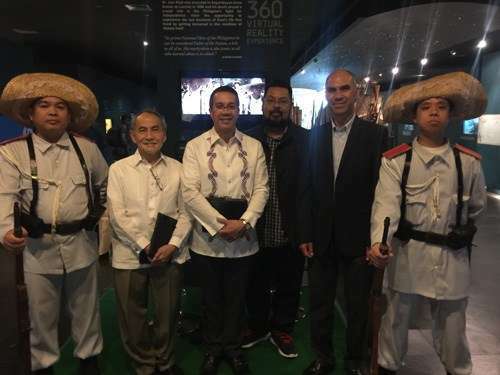 Last Monday, coinciding with Rizal's 156th birthday, the Ayala Museum launched its latest addition to its beloved Philippine History diorama collection, The Execution of Jose Rizal in 360 Virtual Reality. 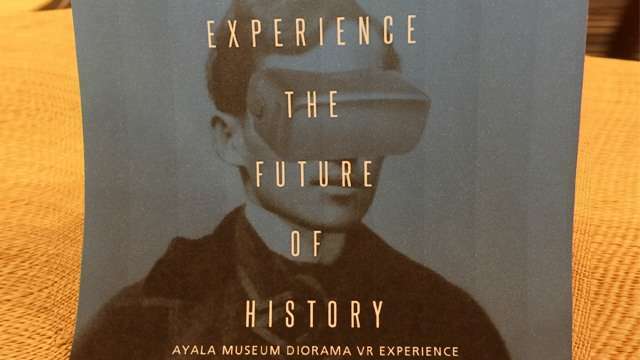 In this first chapter of the museum's Future of History project, the Ayala Museum, together with VR technology company I AM Cardboard and renowned historian Prof. Ambeth Ocampo, recreates the last few minutes of Rizal's life in stunning virtual reality. By donning a pair of I AM Cardboard VR goggles and headphones, the viewer is vicariously transported to the Bagumbayan field where the execution takes place. The film is presented from three key points of view: a witness to the event, a soldier in the firing squad, and Jose Rizal himself. This experience is, in a word, immersive. The goggles create a stereoscopic 3D environment while tracking the viewer's head movement. 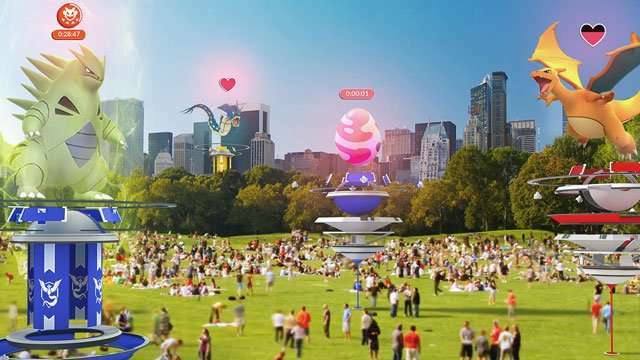 This mimics the directional sight of the viewer and it's easy to really believe you're there. With 360 VR, you can look up, down, left, right, front or back, responding to audio cues, following the action, or simply observing the surroundings. 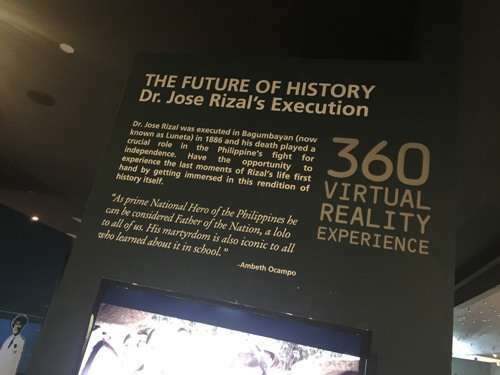 Rizal's Execution is the first in a planned five 360 VR experiences based on the dioramas, says the project's history consultant Prof. Ambeth Ocampo. “So far we've identified three: the execution of Rizal, Andres Bonifacio tearing up his cedula in The Cry of Balintawak, and Emilio Aguinaldo and the Declaration of Independence. Those three go together and represent the beginnings of our nationhood. 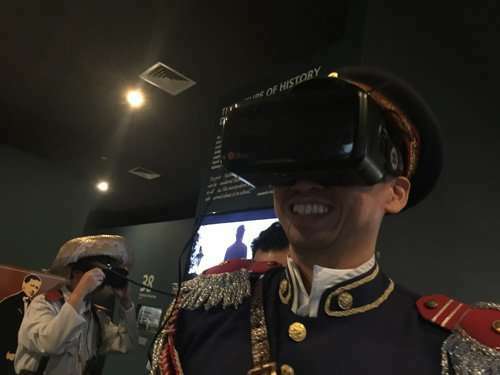 It also presents the three key heroes of Philippine history, whether they agree with you or not.” Ocampo hopes that this VR experience makes history more relevant to museum goers, prompting them to learn more about the past to affect change in the present and the future.